This article is a guest post from Solutionreach, originally posted on facialesthetics.org by the American Academy of Facial Esthetics. These days, even when we are shopping for something insignificant – say a shrimp taco or a manicure – we rarely pull into the first parking lot we drive by. Either we get someone’s opinion, or we ask our actual best friends: Siri & Google. Then, we jump on our smartphones to check the reviews. No more taking suggestions from the yellow pages, and no more treading the dangerous path of an impromptu “Walk In” – despite the sign out front that says they are welcome. If we investigate before choosing a taco stand, it’s safe to assume that prospective patients are doing extensive homework before entrusting a stranger with their appearance. 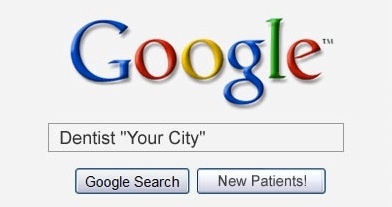 As a dentist, you have to assume that you will be “googled”. Problem: The internet doesn’t have to tell the truth. People want patient reviews, not advertisements. Unfortunately, the people most likely to leave reviews are the ones with something negative to say. For every disgruntled patient you may have 200 thrilled ones, but unless a search engine can illustrate their satisfaction, those happy patients don’t help! With such a multitude of online outlets for any sort of opinion, you have to take matters into your own hands. The good news is this: The prospective patient won’t typically click “see more” after scanning through the first few results. As long as you have plenty of positive reviews, the couple negative ones don’t have to pose a problem. All you have to do is effectively ensure that positive content is at the top! With a few wisely taken steps, this can be a simple task that will turn potential hazards into tools for successful dental marketing. 1) Locate the bad reviews. This can be done manually, if you know where to look and take the time to check regularly. Find the sites that provide patient reviews of dentists and faithfully monitor the activity under your name or practice. 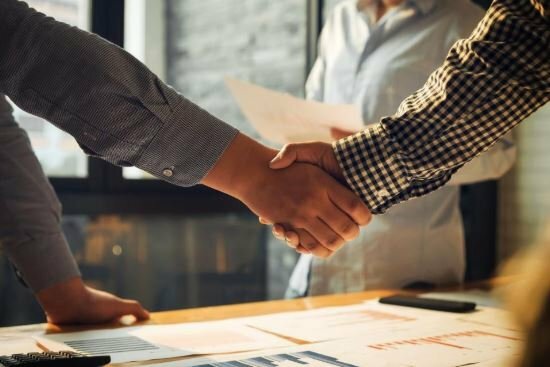 Using a SaaS (Software as a Service) like (Solutionreach) alleviates the hefty chunk of time (and frustration) that this step requires, as it does all of the work for you. Their platform knows which sites to watch, and a running monitor of each of them is built into your cloud-based dashboard so you can see every review as it appears. The fact you can respond to reviews directly from that screen cuts out even more time and effort. 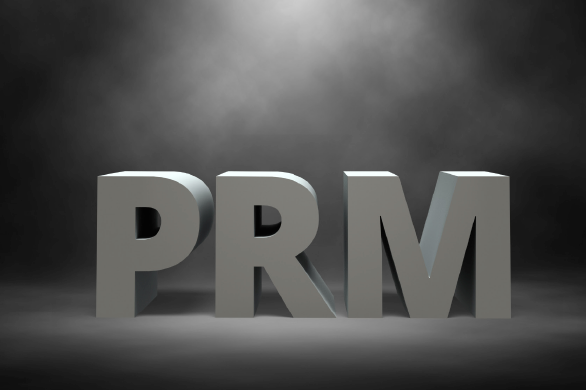 There simply isn’t a more effective way of monitoring and managing the reviews that are hiding on the internet for potential patients to stumble across. 2) Identify your happy patients. When using a patient engagement platform that automates patient surveys, the analytics are handed to you in a format that allows you to create criteria-based lists from patients’ answers to your survey questions. This easily generated list of happy patients makes the next step a simple one. 3) Gather positive patient reviews. Now that you know who they are, ask them for their help. identified in step two. Again, this can be time consuming unless you use a patient engagement service with built-in analytics. In just moments, the service can send your request to the list of happy patients that it generated for you. Quality services like Solutionreach will walk you through this, and provide formatting options that fit your practice needs and style. The easier you make this call-to-action, the more likely they will be to comply. 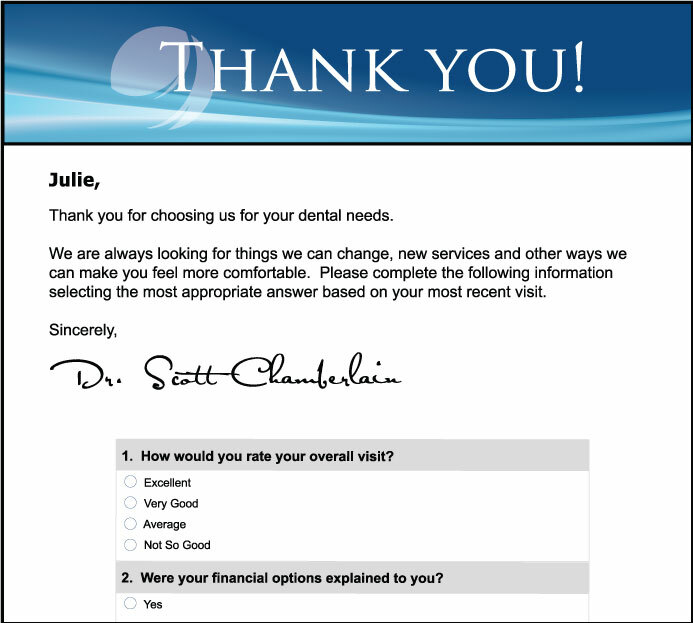 Services that automate the emails can include a “click here to submit a review” button within the template to ensure a simplified process for your patients. 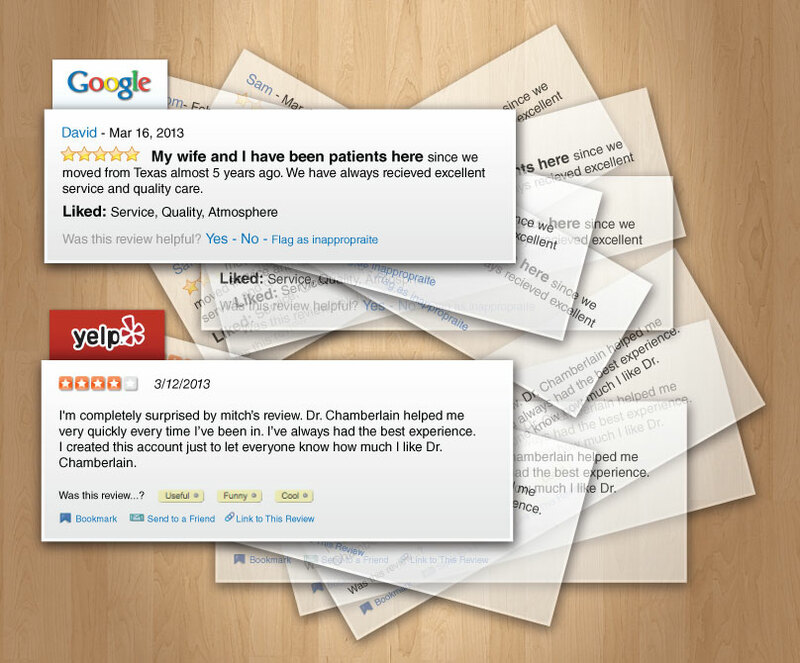 4) Put the positive patient reviews in the right places. This is another area that is much more efficient and effective with help from an automated system. If you are using a patient engagement service to send the request to your list, it will instinctively prompt them to complete their review on one of the offending sites. With this one-click direction, their positive patient review will push any bad reviews further down the list, making it less likely that potential patients will see it. Otherwise, your office staff will need to manually direct reviewers to a site of your choosing. Take the necessary time to monitor the sites and direct patients in small groups, as you don’t want to “waste” new positive content on a review site that already has plenty. Your “webutation” is now a beneficial marketing tool for your practice. Before long, your newest potential patient will be starting their homework. With your efforts to locate damaging or lack of patient ratings, identify happy patients, collect reviews and strategically place positive content where it is needed, you are ensuring that they will soon be running for your waiting room. Added bonus: Generating new web content is also a great way to increase your SEO, which makes Siri, Google, and other search engines more likely to suggest your name. The more reviews you have, the better!